Promote FileFactory and earn 90% of sales. Share your original files, music and videos. Upload files via the web, FTP, remote transfer or duplicate from another account. Manage your files easily with folders using our beautifully designed file manager. Promote FileFactory to your friends, family or site users and get paid monthly. Trusted by millions. Visited by billions. 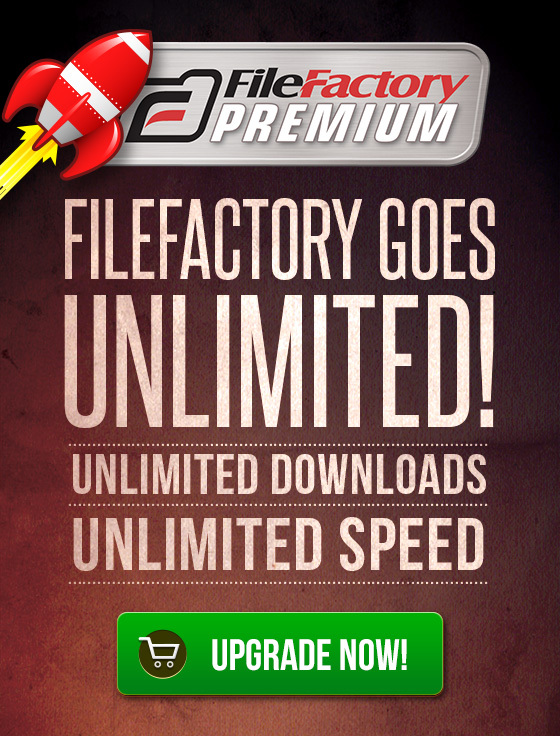 Since 2005 FileFactory has been the best place to upload and share files with no limits. Over the years millions of users have joined and we’ve served over a billion visitors. Here's just a few features that help make FileFactory so popular. Want your own personal copy of a file stored on FileFactory? Duplicate it to your account with a single click - no need to download and then re-upload. Every file can be downloaded an unlimited number of times. Free users have good download speeds while Premium users have unlimited speed. FileFactory is clean and uncluttered. Our site works on desktop and mobile devices and is compatible with major download managers. You’ll never have to worry about space as there’s no storage limits and all file types are supported. Active files are never deleted. Become a FileFactory affiliate today. Get started with instant approval. Both free and Premium accounts qualify. Just follow these simple rules and start earning today. Earn 90% of all sales and 50% of recurring payments for all files or referrals (session based). Earn the following rates per 1,000 downloads! One download per file per IP per 24 hour period. For example, if a free member or anonymous user downloads five of your files in a 24 hour period, 5 downloads will qualify. If they download the same file five times in a 24 hour period, only one download will qualify. One download per member per 24 hour period. For example, if a Premium member downloads five of your files in a 24 hour period, only one download will qualify for rewards. If five Premium members download one (or more) of your files in a 24 hour period, 5 downloads will qualify.